Glenwood Springs is a tourism center at the mouth of scenic Glenwood Canyon, the last stretch completed on Interstate 70 because of the challenges of preserving the canyon’s environment. It also serves as the gateway to Aspen, which is 40 miles to the south. Glenwood Springs has been known for decades for the Hot Springs Pool and related facilities, which have drawn visitors wanting to relax and release every last bit of tension. The city also is known for rafting, kayaking and fishing on the Colorado and Roaring Fork rivers, which meet here, and for mountain biking and skiing at the local Sunlight Ski Area, as well as the Aspen ski areas. 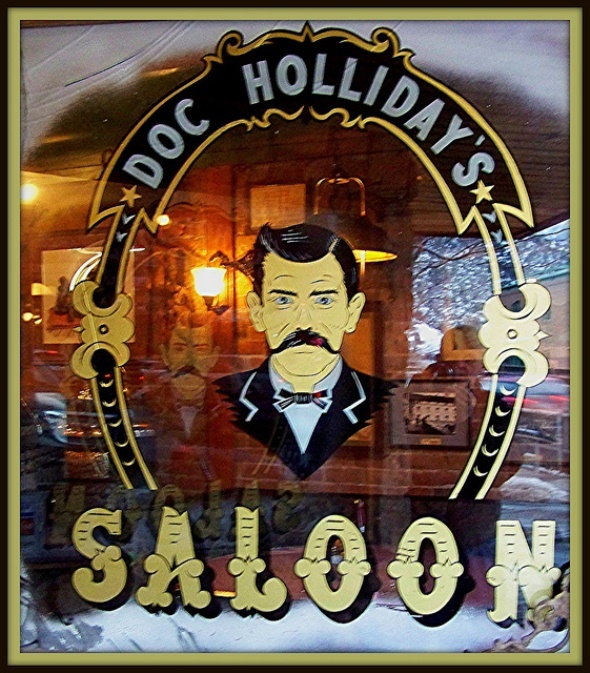 John Henry “Doc” Holliday, the gambler, gunfighter and dentist, died here in 1887 and reportedly was buried there, though some researchers have questioned the claim. County: Garfield (Glenwood Springs is county seat). Altitude: 5,761 feet above sea level.